Passenger counting on bus is now trending. Bus is a popular transportation method in daily life. It’s important to have passenger report. 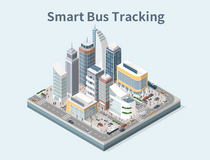 To build a smart city, passenger counting system helps to collect and analyze the ridership so as to make buses routes and runs more reasonably. One of our customer chose Ursalink industrial Wi-Fi Router which provides stable network and Python programming for passenger counting system on buses. Ursalink industrial Wi-Fi router is equipped with Gigabit Ethernet port(s) and dual SIM for redundant connection. The router features edge computing capabilities and allows you to conduct secondary development with Python programming. Software is installed in micro SD card or SSD inside the router. The people counters are connected to Ursalink industrial Wi-Fi router via Ethernet Ports. 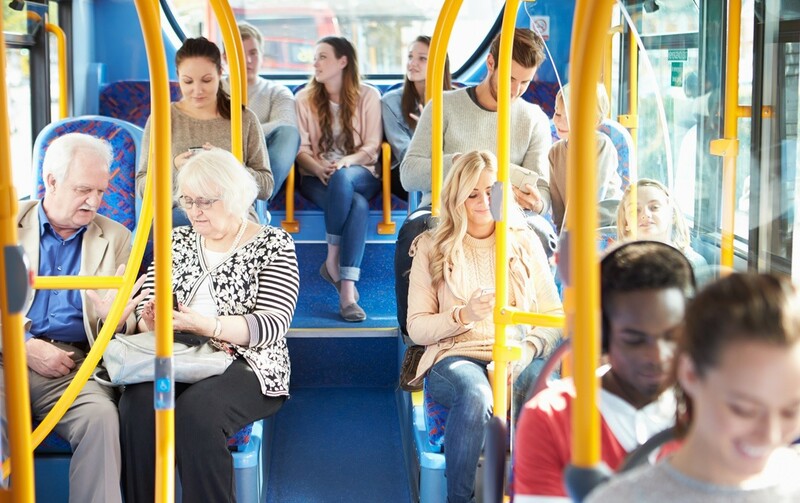 As people get on or get off the bus at each stop, the passenger data is collected and processed by the Python software, then reported to the remote server over 4G network, which saves lots of data processing time and alleviates the stain on remote server.